It’s National Library Week this week and do you know what that means? 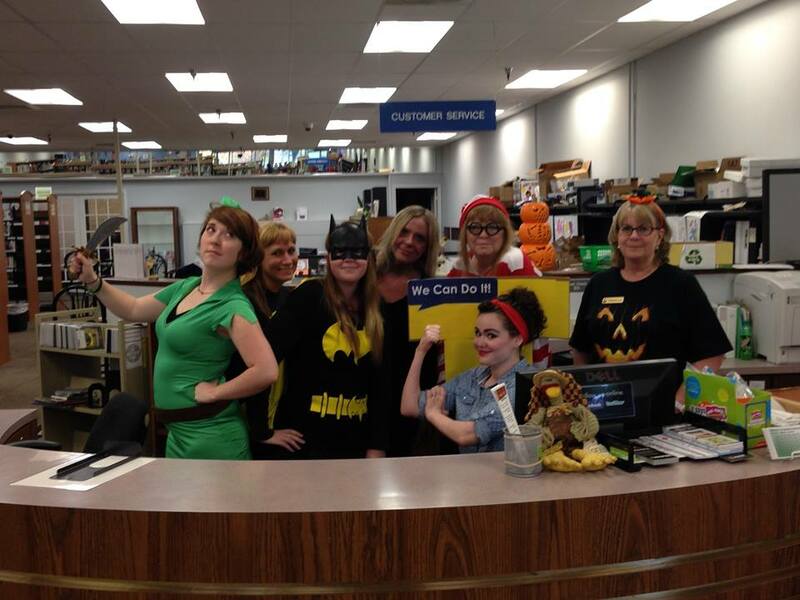 It’s a time for us to get together to celebrate libraries and promote using the library! This year’s theme is “Unlimited Possibilities @ Your Library”. So make sure to get into your local library and discover all the information and programming that is available to you, with a simple piece of plastic in your pocket/wallet. In the late 1950s, the American Library Association (ALA) and the American Book Publishers (ABP) realized there was a decline in how much money people were spending on books. Fearing a decline in how much people were reading, they formed the National Book Committee who’s sole purpose was to get Americans excited about reading again. So in 1958, the Committee set up the first annual National Library Week (the theme was “Wake Up and Read”). The idea was to get people excited about reading again by getting the enthused about the library. People began to use libraries again! Today, National Library Week has taken on more than simply getting people reading again. They even introduced three special celebration days within the week to help celebrate different things that libraries do. On the Tuesday of National Library Week, we take a day to celebrate all the staff, administrators and Friends groups that help our libraries run. If you want to make a special recognition to someone at your library, the site for National Library Workers Day takes recommendations for “Stars”. These “Stars” are featured on their website along with the great things you have to say about them. So you can celebrate this day, by nominating someone from your library to be a “Star”! On the Wednesday of National Library Week we celebrate the mobile service that many libraries use called the Bookmobile. 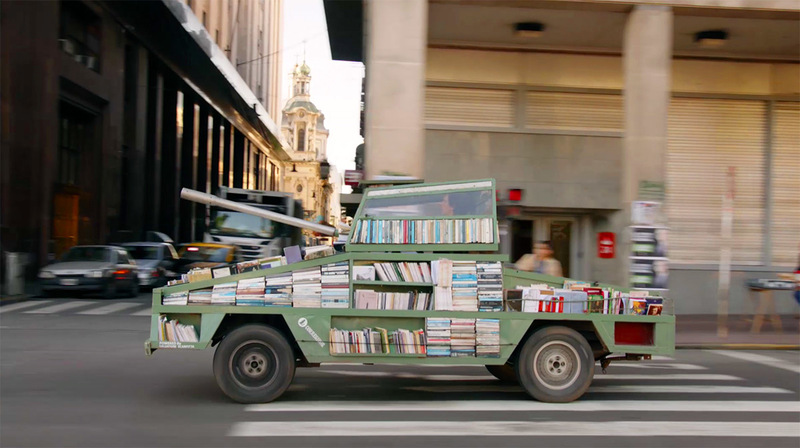 Bookmobile services take books to the people, instead of making people come to the library. You can see them at community events, traveling to schools and daycare centers, and even to nursing homes. Some libraries do not have a “Bookmobile” but do have a service to bring materials to their patrons who are homebound. 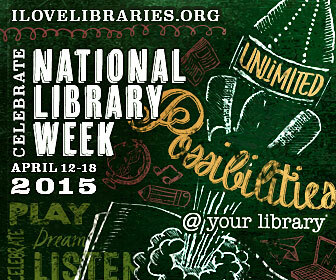 The Thursday of National Library Week is Celebrate Teen Literature Day. This day was set up as a way to show that Young Adult literature is a strong, vibrant, and growing genre with a lot to offer today’s teens. Many of us are familiar with this genre, if for no other reason than Hollywood keeps making movies based on these books. Harry Potter, The Hunger Games, Percy Jackson, and the Twilight series are all examples of popular Young Adult books. However, there are still plenty of great books that have not been made into movies (yet). Need help? 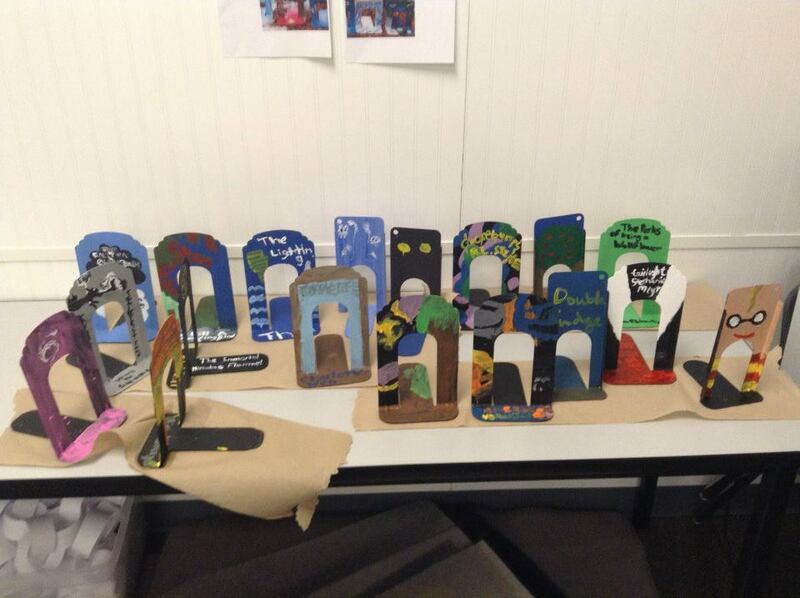 Ask you Youth Librarian for help finding these! With this week upon us, make sure you get into your library to see what they offer! Even bring in someone new to get them a library card. If you visit your library regularly, on behalf of all libraries, we thank you for your support. You are why we continue to be great community assets all over the world. If you want more information on National Library Week, check out the ALA website, and if you want to know what your library is doing make sure to contact them.